Bite Beauty Amuse Bouche Lipstick Vault Collection for Holiday 2016 | Top Beauty Blog in the Philippines covering Makeup Reviews, Swatches, Skincare and More! Bite Beauty's Amuse Bouche Lipstick Vault Collection for Holiday 2016 is now available online at Sephora! 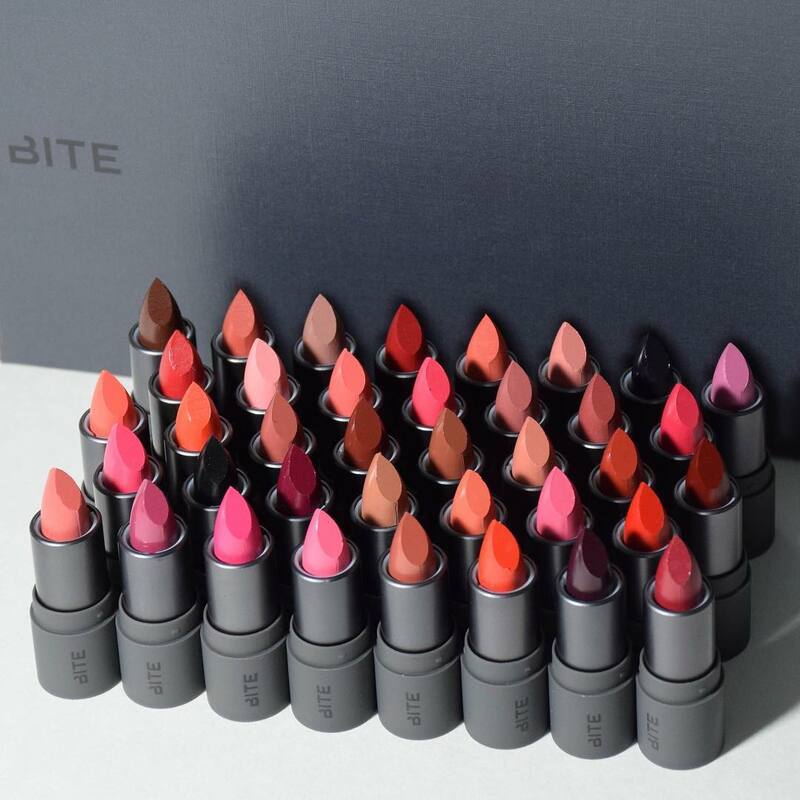 Each lipstick in the Amuse Bouche Lipstick Vault Collection is created and crafted by hand with Bite’s small batch, low-heat process to preserve a balanced blend of lip-quenching nutrients, vitamins, and omega oils that are essential for healthy-looking lips. Formulated with organic oils that microencapsulate triple milled pigments, this lipsticks saturate lips with color and weightless coverage. This collector’s vault is the perfect gift for a friend — or for keeping for yourself. The shades are all a dream! I'm a big fan of this brand and all the colors look fabulous! I love all of them. It's not easy to choose only one! What a great brand, I love all the shades! 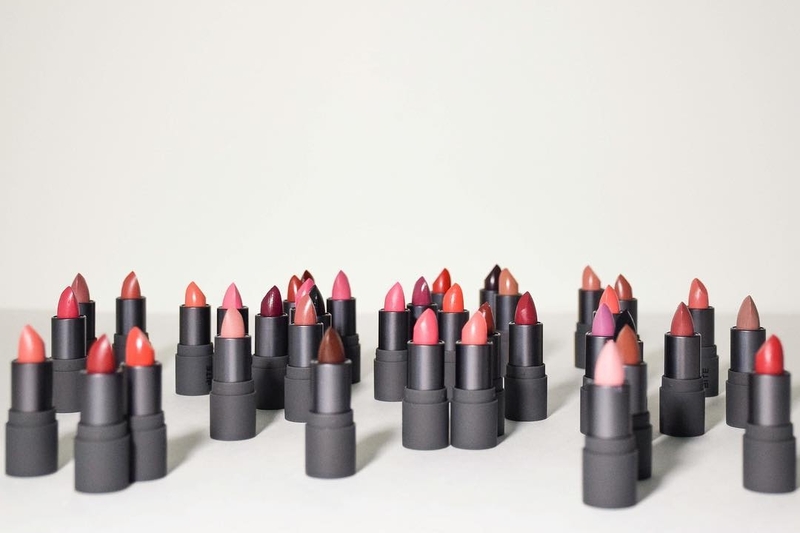 Ah, this looks like total lipstick heaven! !